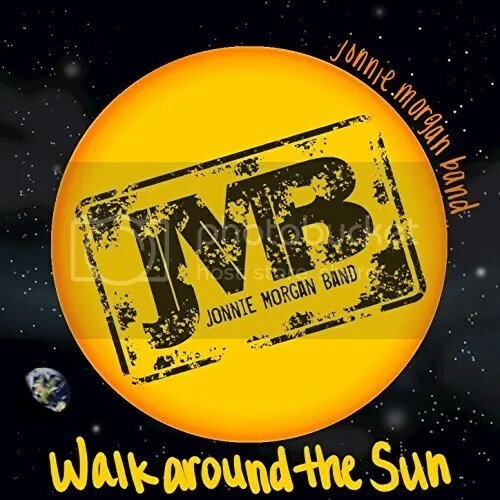 Jonnie Morgan Band have released their latest official single, “Walk Around the Sun.” The single is the title track from their awaited new LP record, “Walk Around the Sun.” It has been proudly published as an independent release without the involvement of the corporate music industry. Bouncy, poppy and founded on funk, “Walk Around the Sun” is only the latest reason for music fans to check out this endlessly fun crew from America’s southeast. 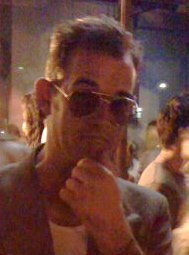 Orlando, Florida’s Jonnie Morgan and company cite as main artistic influences the Dave Matthews Band, Jack Johnson, and O.A.R. Other similar acts include the Spin Doctors, Junior Marvin, and the Robert Randolph and the Family Band, as well as other notables in the alt-rock and jam categories. Fans of these have plenty of reasons to hear “Walk Around the Sun” and other releases from Jonnie Morgan Band. Jonnie Morgan was named JBL Professional’s #1 U.S. Songwriter for 2017 by legendary producer Quincy Jones and by famed singer-songwriter Andrew McMahon. Jonnie Morgan Band have performed with hundreds of artists including Tim Reynolds (Dave Matthews Band ) Less Than Jake, Zach Deputy, Relient K, Sammy Hagar, Better Than Ezra, and Cheap Trick. They are often found touring the American Southeast and performing at festivals, such as the NCAA SEC Opening Day Fan Fair in Nashville, the ACUI World Wide Conference, Sunfest, and the Florida Music Festival, which they have had the honor of headlining three times to date. The “Walk Around the Sun” official single from Jonnie Morgan Band is available online worldwide from over 700 quality digital music retailers beginning 21 May 2017.